At first, Brody Schweitzer had no desire to race in the 32nd annual Bud Nationals at Bakersfield Speedway. His younger sister, Bailey, 20, was one of 58 people slain the night of Oct. 1 when a gunman opened fire on nearly 22,000 people attending the Route 91 Harvest Festival in Las Vegas. 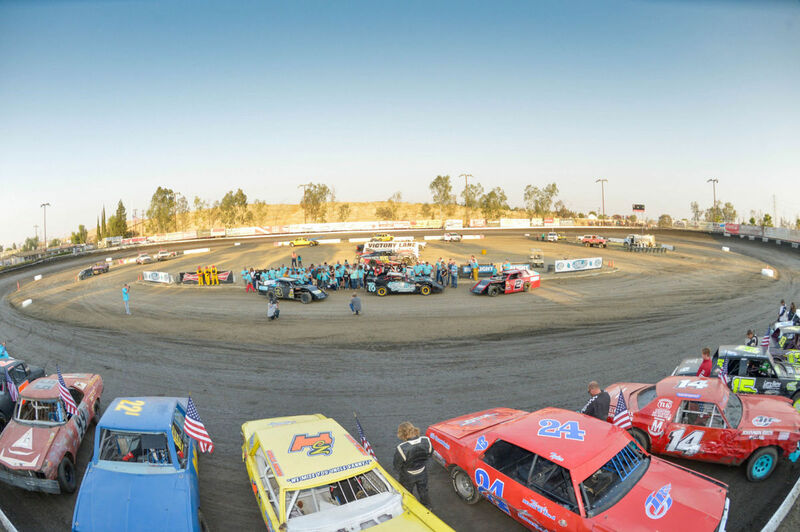 Schweitzer’s family owns and operates Bakersfield Speedway and despite the pain inflicted on them all, there was never a doubt that the race would go on. Brody’s participating was a different matter. As it turned out, Brody, 22, could not stay away and his car was one of 165 that overflowed the pit areas on Friday afternoon for the first of two nights of racing. “I was thinking about not racing, but then so many people were helping getting the car together,” he said. “As it got closer and closer I felt like I would have regretted not racing so I decided to do it. “Whatever the result is, that’s the result. It’s really not going to matter. With everything happening I think she’ll be here with me, helping me along. 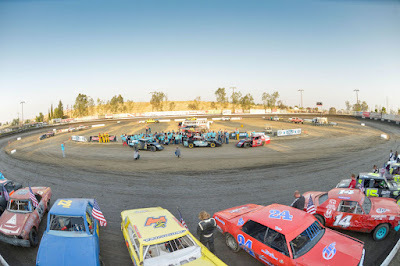 I don’t want to regret anything during this whole process so I’m racing.” Shortly after 5 p.m., Brody took center stage as he drove his American Stock racer onto the track and then into Victory Lane while the rest of American Stock drivers, all displaying American flags, parked along the front straight. Brody was joined by the rest of his extended family and a large group of friends, almost all dressed in special teal (Bailey’s favorite color) t-shirts. Fans, many wearing teal as well, stood in silence as track announcer Brian Smith, who already was hoarse, emotionally read a brief tribute to Bailey. 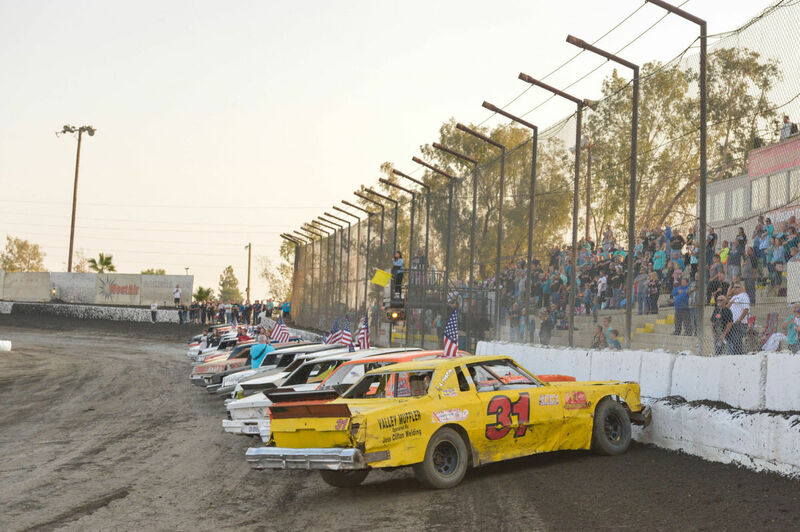 After that it was back to normal, so to speak: The National Anthem with all standing and facing the flag flying at half mast, followed by the starting of engines as drivers left the track and prepared for a night of racing on the third-mile clay oval. 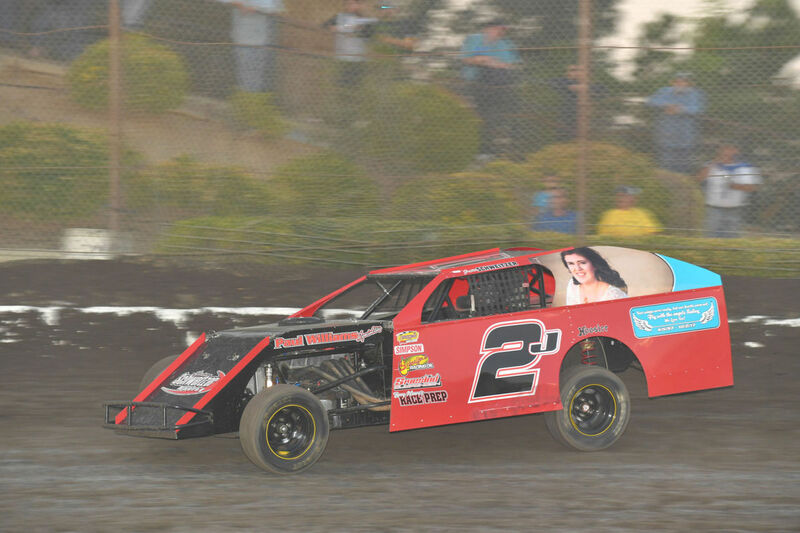 Brody’s cousins, Justin and Jared, were also competing: Justin in Modifieds and Jared in Sport Mods. As it was to Justin, Jared and their father, Shawn. As did the help from all facets of the racing community. The racers rallied as well, many sporting stickers honoring Bailey. One American Stock car was quickly painted teal. Special t-shirts remembering Bailey were sold out before the heat races began. As it turns out, the biggest race of the year has come at a time when the Schweitzer family needed it most. 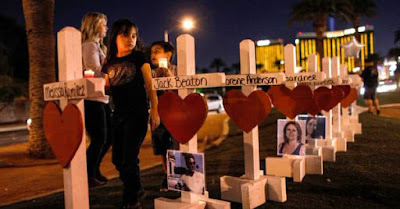 “I know everybody grieves in their own way and I know for my aunt and uncle, Bailey’s parent’s, they’ve made it clear to everybody they like to have people around,” Justin said. “They don’t want to shut everybody out. They want to feel that support and love. I think everybody is willing to give it. For Brody, racing is part of getting back to normal, albeit a new normal. “I haven’t been back to school or work,” he said. “I am looking forward to getting back to some normalcy, keeping yourself busy and stuff. Michael Self to Make First Appearance Today on "Inside ARCA"